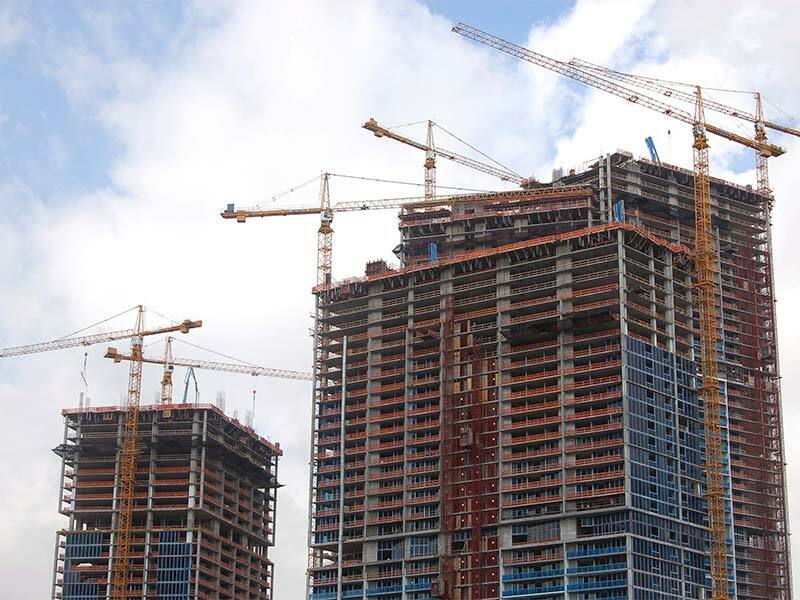 We have extensive skill and experience in Construction related law. Mr. Peebles, having grown up in the construction industry in Florida and holding a Class “A” General Contractors License since 1988, possesses real life experience in the management and legal needs of the residential, commercial, industrial and high-rise construction industries. 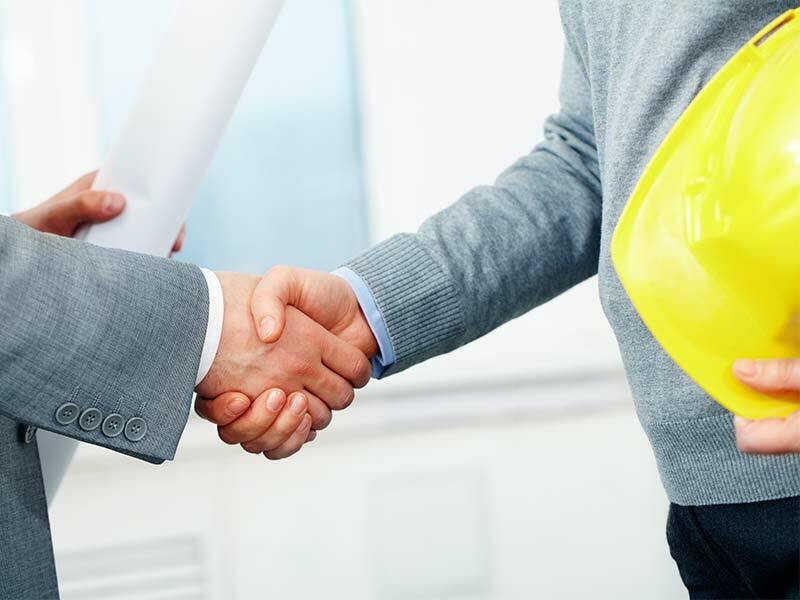 That experience allows Mr. Peebles to be up to speed with your construction related legal matters in a fraction of the time normally required. 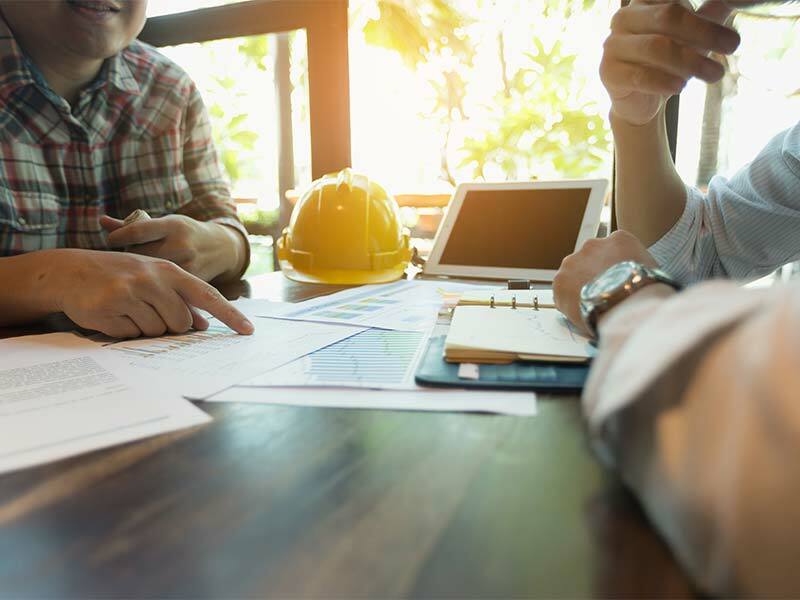 This not only potentially saves you legal expenses but also means that you have a Construction attorney working for you that understands your subject matter from first hand experience. 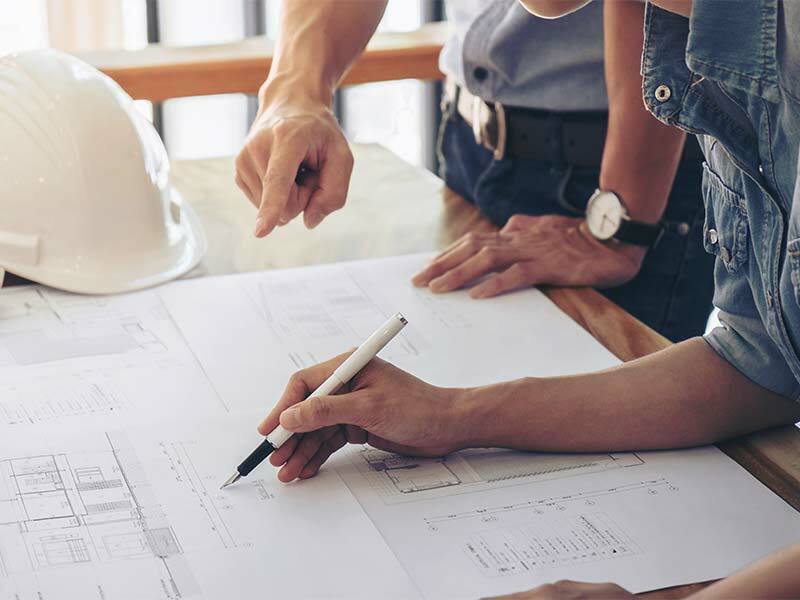 Mr. Peebles represents many of the larger and well established General Contractors and Subcontractors in the area and would be happy to provide you with references upon request. Our experienced attorneys and trained staff are able to skillfully handle a wide array of legal matters which enables us to meet most, if not all, of your legal needs. We are keenly aware that economics most often factors into the decision of whether to utilize the services of an attorney. As such, we provide accurate and candid estimates of anticipated legal fees and costs prior to undertaking each matter. 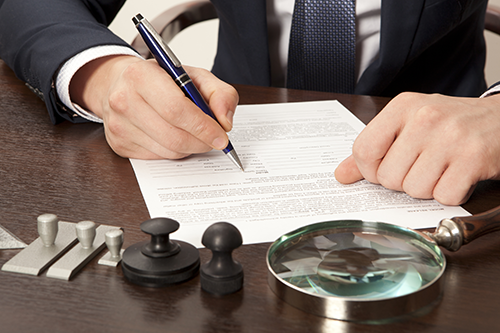 We then offer strategies to maximize your results and to minimize attorney fees and costs. If one of life’s most difficult obstacles should cross your path, you may require the advice and services of a skilled litigation team, in which case, the PEEBLES LAW FIRM is here for you. We are here to help you understand your legal options and risks and to vigorously and skillfully champion your cause. 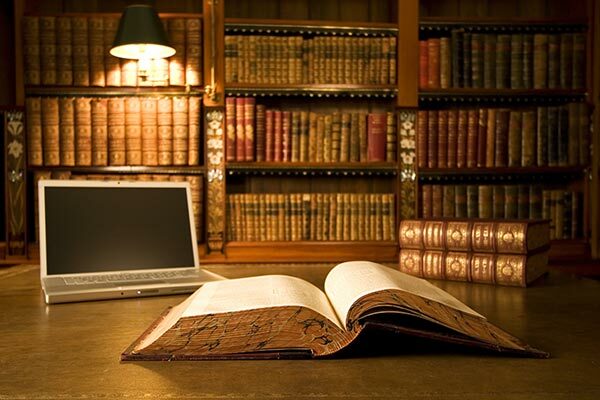 We have extensive experience in a vast array of construction and other types of litigation. We have broad ranging experience in the formation and management of corporations, limited liability companies, and partnerships. We also routinely assist clients in buying and selling of business entities as well as provide assistance to our clients in the operation and management of the companies with advice, contracts, negotiations, loss mitigation, and other business related representation. We understand how important it is for our clients to hold onto that which they have achieved and to pass on the fruits of their efforts to those whom they care most. We assist our clients with expert tax advice (by special arrangement and specific agreement as to scope of services) and estate planning and provide practical advice for the protection of their assets. We also believe in supporting the community in which we live and work. We are committed supporters of the Manatee County Girls Club, youth sports, the Boy Scouts of America, and numerous other worthwhile charitable, civic and community efforts.